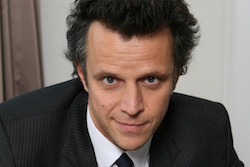 MSLGroup will be part of the Publicis Communications hub, led by Arthur Sadoun - each hub will share tools, platforms, and services to reduce costs. PARIS: Publicis Groupe is restructuring its business model by breaking down its disciplines into four "solutions hubs" with each client led by a chief client officer, effective January 2. The four hubs include Publicis Communications - which will house its PR firm MSLGroup - Publicis Media, Publicis Sapient, and Publicis Healthcare. "[Under the new set up], MSLGroup is now not only with Publicis Worldwide, but they are with all the other advertising networks and they will be able to work for their clients too," Publicis Groupe SVP Olivier Fleurot told PRWeek. "It is all about integration and making sure we offer integrated services, so it is a great opportunity for MSLGroup to now be with all the other advertising networks in the same hub." In terms of how the new client officers will change the way MSLGroup operates, Fleurot explained they will manage client P&Ls and have access to all solutions in the four different hubs. Fleurot said that, because the company is currently organized by brands, it is hard to coordinate what each one is doing. Under the new structure each brand, such as Saatchi & Saatchi, ZenithOptimedia, or DigitasLBi, will keep expanding, with its own culture and specific approach to creativity and services. Michael Echter, MSLGroup’s director, corporate communications and marketing, global, declined to comment on the matter. Publicis Groupe generates more than 90% of its revenue in about 20 countries. All remaining countries will now be managed through a dedicated group entity called Publicis ONE, led as CEO by Jarek Ziebinski, who is currently Leo Burnett Asia-Pacific chairman and CEO. Guillaume Herbette, formerly global vice chair of operations at FleishmanHillard, took over the dual role of CEO of MSLGroup and EVP at Publicis Worldwide in August, succeeding Olivier Fleurot as leader of the PR agency. Herbette then began reporting to Sadoun, who also took on direct supervision of MSLGroup as part of his responsibilities early this summer. Fleurot, the former MSLGroup CEO, stepped into an SVP role at the holding company at that time. 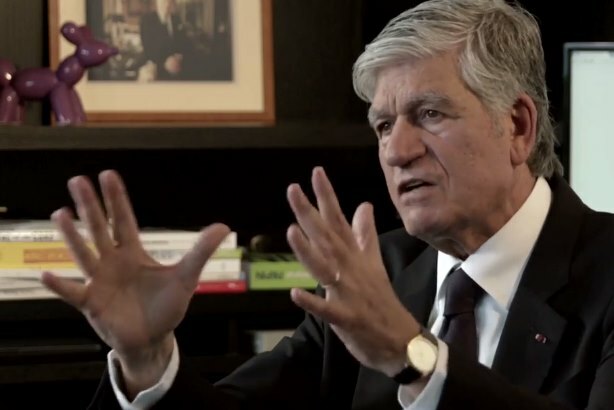 Publicis Groupe CEO Maurice Levy said in June that the goal of Sadoun’s appointment was not merging MSLGroup and Publicis Worldwide, but rather creating "a new integrated approach." Herbette’s responsibilities as CEO of MSLGroup include oversight of all of the agency’s entities, such as comms consultancies Kekst & Company, CNC, and JKL, as well as global events from Publicis Live, PBJS, and Publicis Events. In early September, MSLGroup named Edelman New York corporate and public affairs leader Ron Guirguis as CEO of its US operations, reporting to Herbette. Paul Newman, former president of North America at the firm, left the agency at the beginning of August. Global social media and digital lead Stephanie Agresta and Matt Dickman, SVP and global digital and social strategy director, also left MSLGroup this year. Your call: Is Publicis Groupe's restructuring bound for boom or bust?